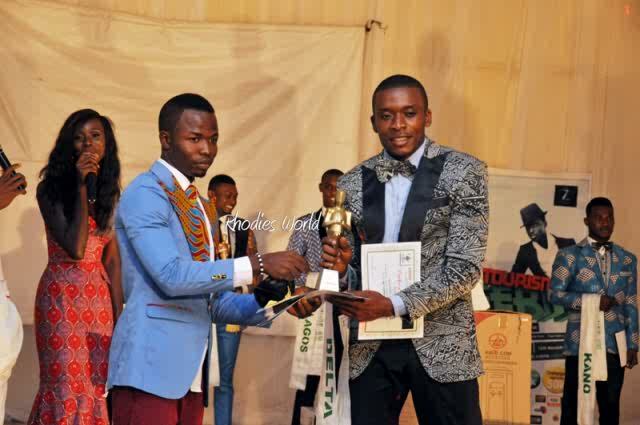 Now to the gist of the day………………………………………………… Few weeks ago, I heard some really exciting news; The young man that emerged first runner up at the just concluded Mr Tourism Nigeria 2013 happens to be a graduate of University of Benin, Nigeria (same school I obtained my 1st degree from) Great Uniben! Greatttttt!!!!! I got in touch with him and he was nice enough to grant me an interview..Yipeee!!! Kikisbluebook »»Hi there! Can we meet you? Chike ««Yea sure,my name is Nwachukwu Chike, 27yrs and Ibo by tribe. Kikisbluebook»»Congrats on grabbing the 1st Runner up position at the Mr Tourism Nigeria 2013. Kikisbluebook »»What did you study in school? 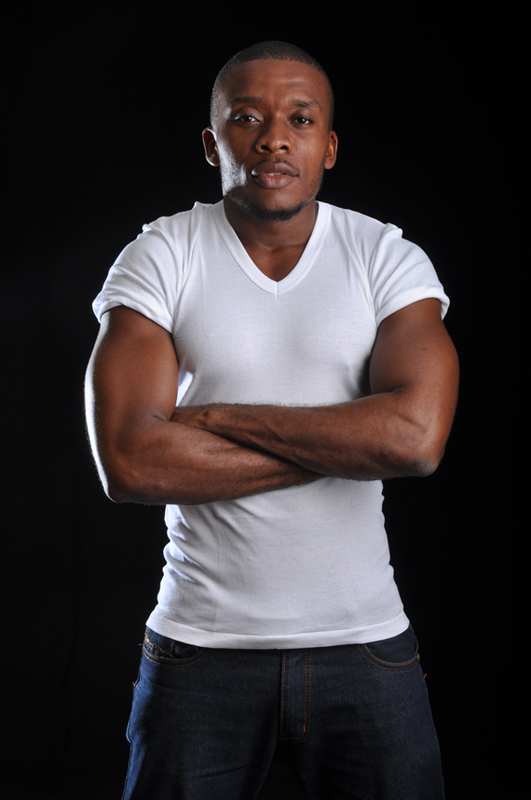 Kikisbluebook »»Why did you participate in Mr Tourism Nigeria 2013 and were you a model Prior the event? Kikisbluebook »»Tell us about your experience at the Mr Tourism Nigeria Camp? Chike ««My experience in camp was tasking I was made assistant camp captain and I had to coordinate the actions of other contestants but it was good all the same. My experience in camp has taught me how to be a leader and how to respect other people’s differences. Kikisbluebook»»Any plan to venture into the modeling world? Chike ««I think I’ll try modeling for a while! Kikisbluebook »»That’s good to know!so what’s next? Chike ««I’m working towards creating an affiliation with the government in order to boost Nigeria’s tourism. Chike ««I plan to create an Organization that will project tourist sites to the world in order to attract tourists to Nigeria. Nigeria is a beautiful place blessed with a lot of Natural tourist attractions I call these sites NATURE’S TECHNOLOGY, the world needs to come and experience these beauties. Kikisbluebook »»That sounds really amazing!what inspires you? Chike ««The Bible. The Bible has everything To Inspire and To Encourage you. Kikisbluebook »»smilesAny special lady in your life? Chike ««Well I have 2 special ladies in my life and they are my mum and my kid sister. Lol! Kikisbluebook»»Okay oh, if you say so! How do you keep so fit?I must confess you have a fantastic physique! Chike««I workout a lot, Every morning Except sundays. Kikisbluebook »»How have you been coping with the female fans? Chike ««Lol. Coping well so far…..
Kikisbluebook »»Describe your personal style? Kikisbluebook »»Hmmmm,nice!so any advice for the Nigerian Youth? Chike ««”Don’t let your background put your back on the ground” work hard and the sky will just be a stepping stone..
Kikisbluebook »»Thank you so much Chike for your time, we hope to hear more from you soon! Chike ««You welcome! Of course. Don’t know about you but I was inspired! To be in featured in our star of the month edition, Send am Email to Priscilliaokpan@gmail.